Pendant necklace by Frederic Sage. 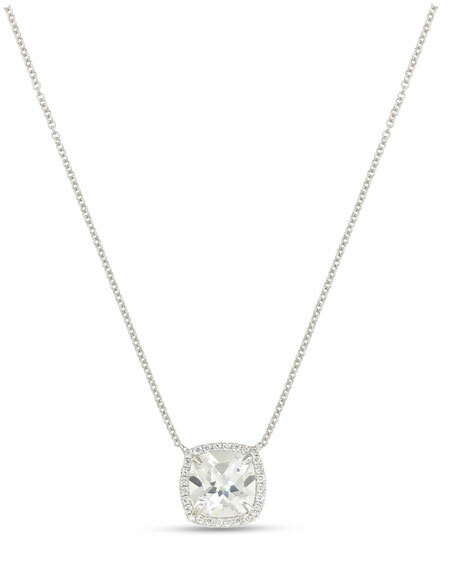 Integrated cushion-shaped white topaz pendant. 2.47 total topaz carat weight.